Welcome and good luck wih your venture. I dont want to come across critical because I think your speakers look lovely but for a commercial success one would need a little extra. I mean the construction is flawless from what I can see but a ported 3.5 way is not something at least 10 competent diyers on this forum haven't built before. Heck some of them have built more than 100 different models. 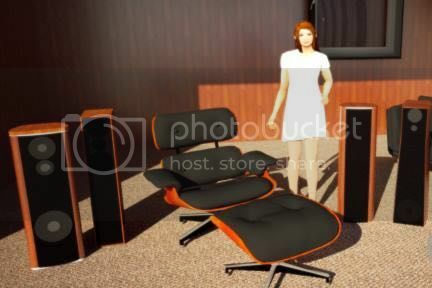 So since I cant actually hear the speakers through my ipad screen can you perhaps shed some light on your secret sauce? Is there something which sets these apart from the crowd? As I say not being critical. If this had been posted under diy rather than commercial I think I'd be gushing! 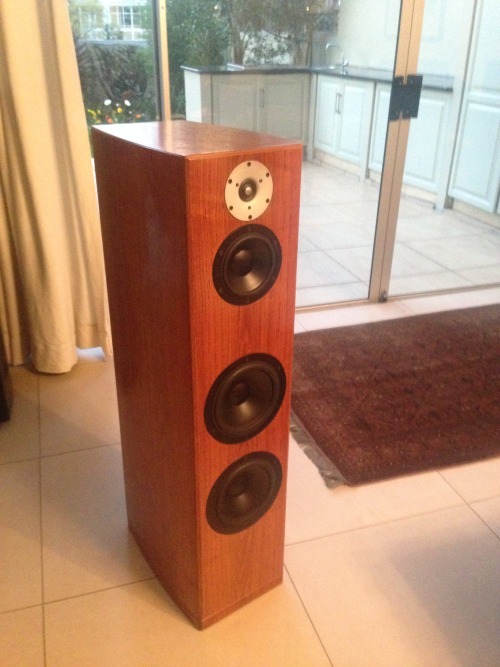 Loudspeakers are an interesting product for me. For some, the technical performance is all that counts. This segment interest is in frequency extension, ie for example bass and these days high-frequency extension. Other segments of consumers value other parameters, like fit and finish, maybe design or form factor. Obviously these are not mutually exclusive but as a designer one has to make certain decisions and then represent that with confidence. I recognised that not all can be satisfied. 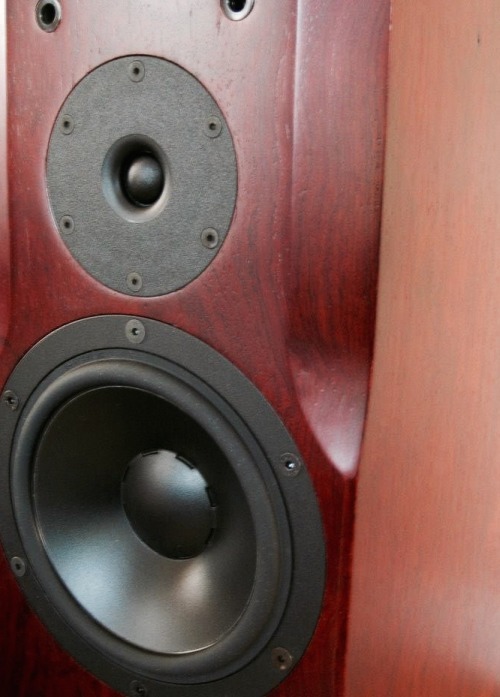 The insights that are involved in loudspeakers come from engineering(electronic, acoustical, material), but also industrial design, interior design, psycho-Acoustics, marketing etc. Also psychology and philosophy in terms of consumer behavior, ego needs such as i want mine to be bigger or more expensive than yours. By the way Kumosabe I assume you don't like 3.5 ways ported designs. The Air Forte is a 3 way build with customised drivers around the concept of an almost full range speaker with high sensitivity that has a friendly impedance so no monster amps are required to make them sing. Good to be in touch, feels like a different life when we did Merdian. I know how fond you were and are of the DSP5000s. Did you also had a 508.24. Alan is still using my old unit and when i am tired of all the high-resolution modern dacs, its nice to settle down and listen to music and forget about hifi. The model you referred to was the Forte. Interesting that you considered a set. I sold both Cpt pairs in Joburg within 2 months. The resale value is always a factor for unknown products(brands), but if the history is something to go on, I guess the Air models don't do so badly. 3 pairs of Air2's changed hands and sellers got close to what they originally paid, and in one instance more. And the forte's also sold easily once customers heard them, once again at prices that constitute value for both the buyer, the seller and myself. The key factor in this all is the initial pricing of products relative to the value you get. The fact that is was involved in the transactions certainly made it easier.